Bank holiday disco, what could be better? It's Bank holiday weekend, what better excuse to get sozzled to some groovy tunes. 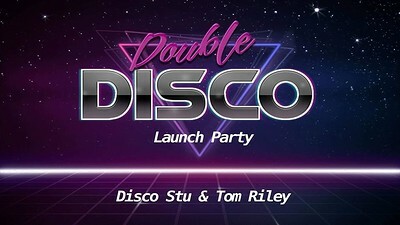 Expect oodles of Disco, Disco Edits, Funky House, Vocal House and all the other funky stuff.